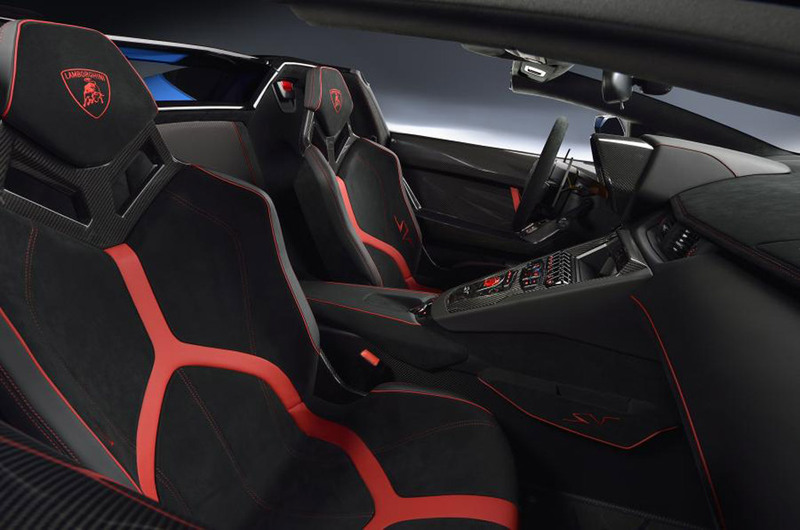 Back in March at the Geneva Motor Show, Lamborghini released a more rabid Superveloce version of its “mass produced” (har-har) flagship, the Aventador. 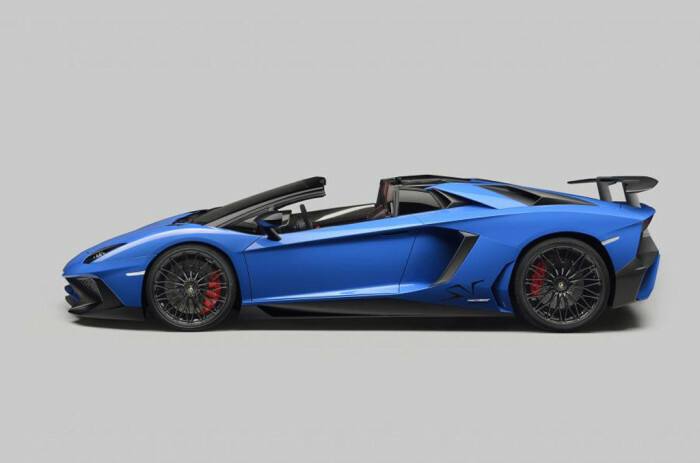 With its extra aero appendages, weight-saving tricks and, oh yeah, about 50 more horsepower from the 6.5L V12 behind the two seats, the Lamborghini Aventador LP750-4 SV is certainly a powerful weapon in the War on Driving Boredom. But you know what would make it an even more powerful weapon? A removable roof, and Lamborghini seems to agree. 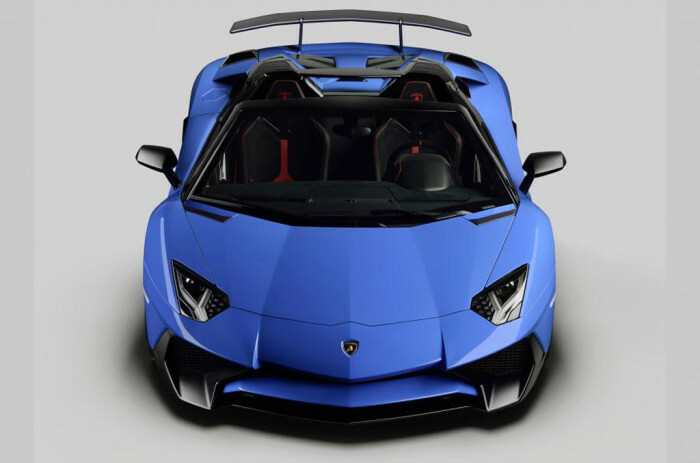 Logically, the 2016 Lamborghini Aventador LP750-4 SV Roadster retains the coupe version’s aforementioned aerodynamic enhancements and 740 horsepower V12, as well as the coupe’s rapid-but-rough 7-speed single-clutch sequential transmission and rear-biased all-wheel-drive system. Really, the only significant change is the replacement of the fixed roof with a pair of lift-off carbon fiber panels to keep nature out when you don’t want nature coming in. All that high performance hardware (plus a 110 lbs. 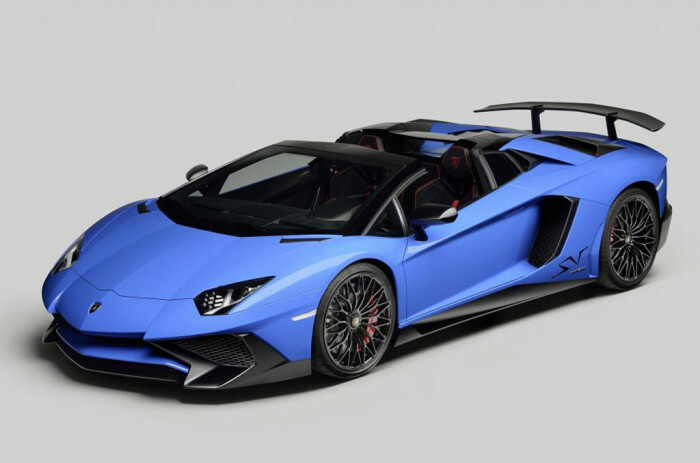 reduction in weight relative to the garden variety Aventador Roadster) chucks this convertible to 62 mph in a claimed 2.9 seconds and onward to a top speed beyond 217 mph. That’s brutally fast, a phrase that can also describe how the Aventador SV Roadster will sell, since only 500 copies will be made. And we suspect not a one of those 500 lucky souls will whine about the $530,075 MSRP; they’ll just hire people to do it for them.